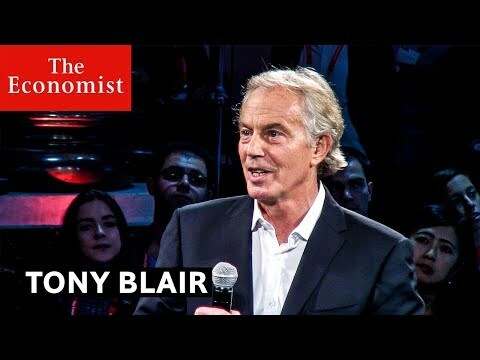 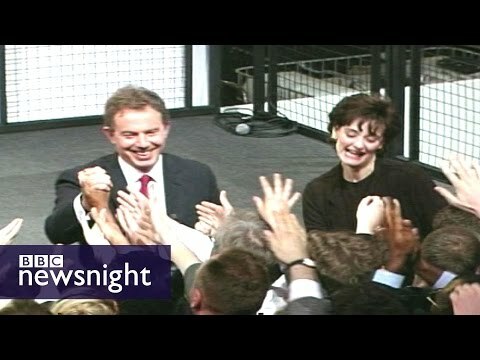 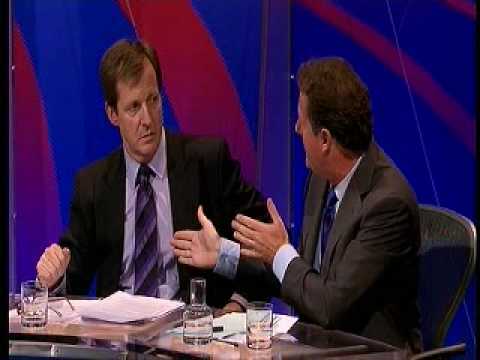 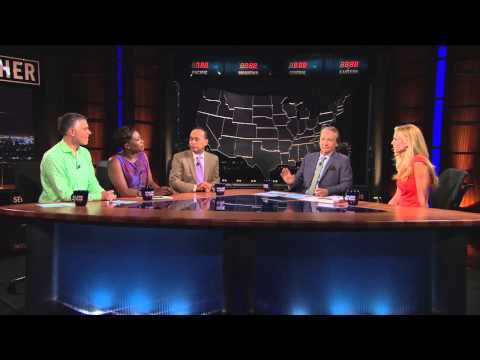 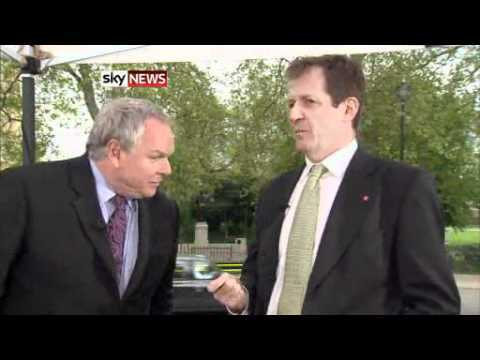 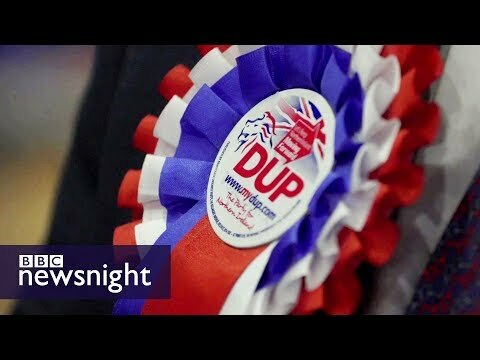 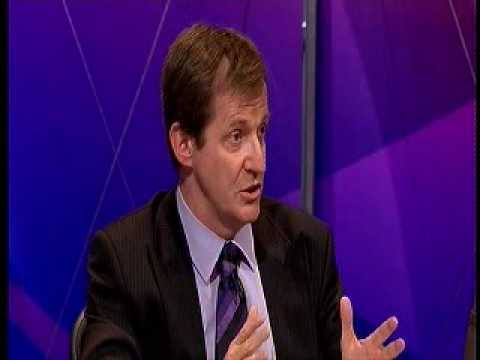 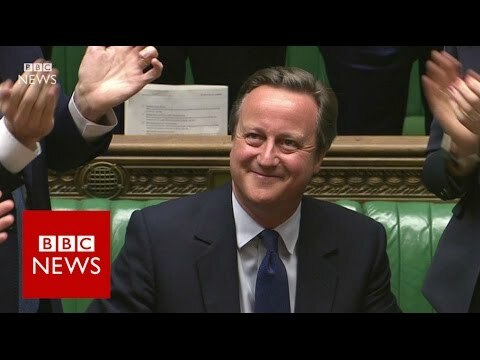 Download Alastair Campbell In Emotional Defence Of Tony Blair On Iraq - The Andrew Marr Show - Bbc One. 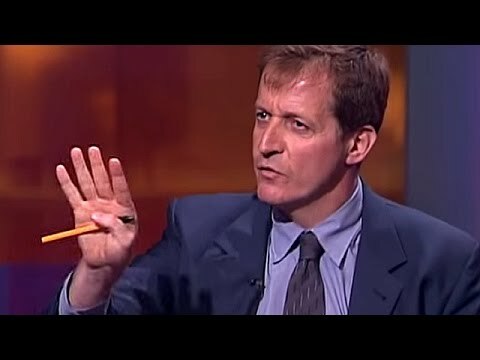 Ex-Downing Street communications chief Alastair Campbell emotionally denies Tony Blair misled MPs over the intelligence ahead of the Iraq war. 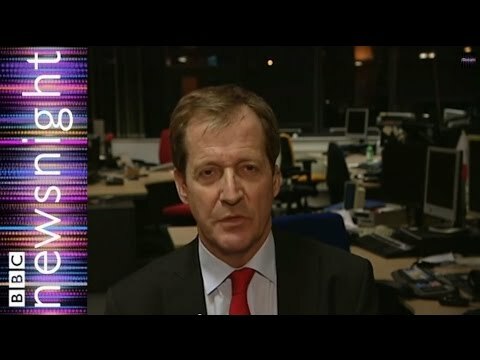 Alastair Campbell: "the Daily Mail Is Run By A Bully And A Coward"